Spirulina often gets misclassified as an herb because of its amazing health promoting properties, but it’s actually a bacteria, or a blue-green algae that’s found in pristine freshwater lakes, ponds, and rivers. It is most commonly recognized as one of the world’s most nutritionally complete superfoods, as it offers health benefits to practically every organ and bodily function. 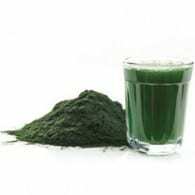 Spirulina has long been revered for its ability to strengthen the immune system. Because it actively promotes cell regeneration, it helps wounds heal quicker, and makes recovery from illnesses occur faster. Spirulina fortifies one’s immune system, leaving the person less likely to experience colds, flus, and other contractible illnesses. Spirulina is an excellent superfood for those looking to improve their eye health. This blue-green algae is very rich in vitamin A, and this vitamin is exceptionally important for healthy eyes. For this same reason, eating more carrots has long been recommended to those looking to improve their eye health, but spirulina actually has ten times the vitamin A concentration gram per gram of carrots. Spirulina is one of the leading sources of Gamma-linolenic acid (GLA), one of the most powerful anti-inflammatory agents in nature. GLA is also particularly beneficial to women, as it can ease the symptoms of PMS. Gram per gram, it also has 26-times the calcium of milk, making it an excellent nutritional boost for pregnant women. 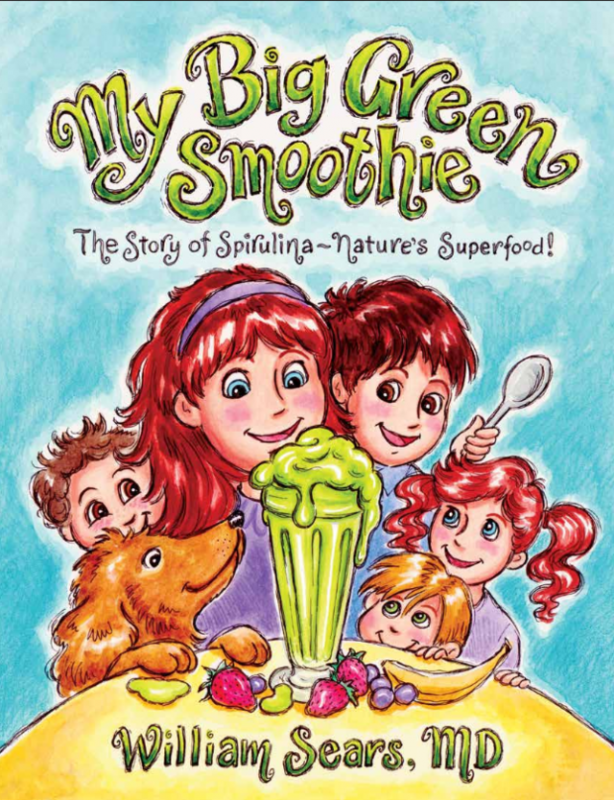 Spirulina has a very high concentration of chlorophyll, one of nature’s most powerful detoxifying agents. It has been shown to be effective at helping remove toxins from the blood, and it binds to heavy metals and radioactive isotopes, making it very beneficial for those undergoing radioactive therapy.